1893 Born in Shinminato, Toyama prefecture. 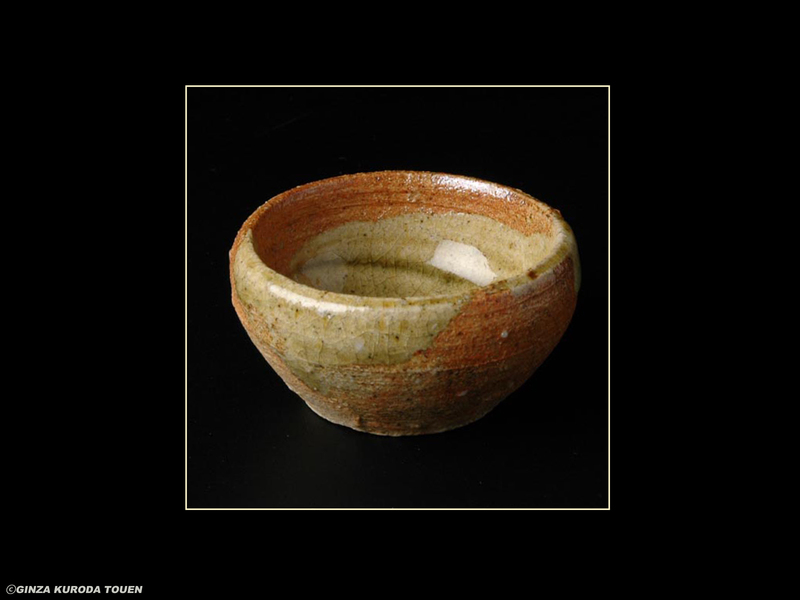 1918 Impressed by the National treasure, Yohen Tenmoku tea bowl. Aspired to be a ceramist. 1919 Began ceramics in Tokyo. Moved around Japan several times. 1927 Moved to Higashiyama Jagadani, Kyoto prefecture. Met Fujio Koyama, who would become a sworn friend afterwards. 1935 Built a studio in Yase Rakuhoku, Kyoto. 1937 Won a Silver prize at the Paris Universal Exposition. 1941 The first exhibition at Ginza Kuroda Touen. 1955 Designated as a Living National Treasure. Toyozo Arakawa and Tokuro Kato. 1963 Received Medal with Dark Blue Ribbon. 1968 Passed away at the age of 75.